Apple is expected to launch three iPhones, an iPad Pro, Apple Watch Series 4, a low-cost MacBook, new AirPods and the AirPower mat today. Here's a quick roundup of what to expect from the big Apple event today. Apple will host hundreds of journalists from around the world in the Steve Jobs theatre at its Apple Park headquarter in Cupertino today when it finally launches its much-anticipated hardware lineup, including the new iPhones. The company has made special arrangements to telecast the event live through different outlets. The event will start from 10AM in California and in India, you can watch the livestream from 10.30PM. Following are the ways through which you can follow the Apple event live. Apple will telecast the event live on the fourth and fifth-generation of Apple TV models through the Events app which is available on the tvOS App Store. Users with an Apple TV can download the app by searching for “Apple Events” on store. Tap the “Get” button to download the app, choose the “Events” app from the Apple TV home screen. On the older Apple TV models, there is an Events channel and you can select the “Events” option to watch Apple's live stream. If you don’t have an AppleTV but possess a Mac or an iOS device, you can visit the dedicated Apple Special Event website on the Safari web browser on your device. To watch the event on an Apple iPad, iPhone, iPad touch or Mac, you require iOS 10 or later on your iOS device and macOS Sierra or later on a Mac device. If you belong to a group that doesn’t have an Apple device, the company has got you covered. Windows users can open the Apple Special Event website using the Microsoft Edge browser on their desktop or laptop to watch the iPhone launch live. Apple will also be providing a live stream of the event on Twitter for the first time this year. So if you do not have an Apple device and a Windows-powered PC, you can still watch the event on the microblogging website. 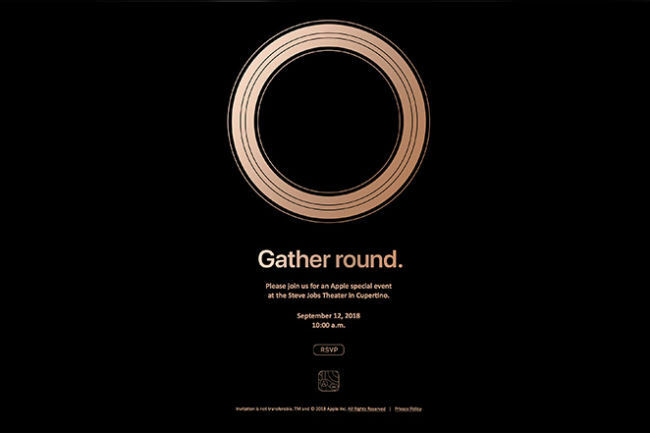 If you are unable to watch the event, you can visit digit.in for all the Apple Special Event-related news, updates and videos. We will be covering the event extensively on our platform and for live updates, you can also follow our Twitter account. You wouldn’t want to miss our in-depth analysis and comparison stories later in the day. 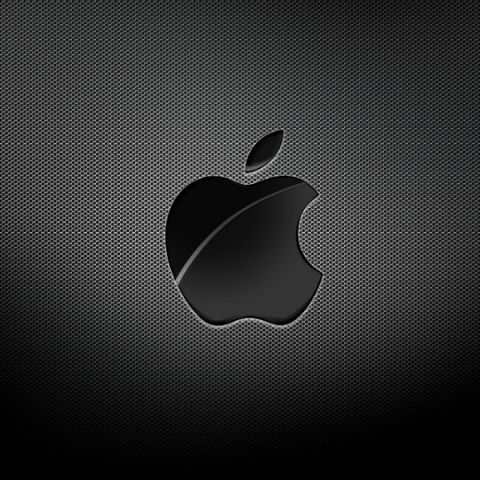 Apple is expected to launch three new iPhones - two with OLED panels and one with a LCD display. 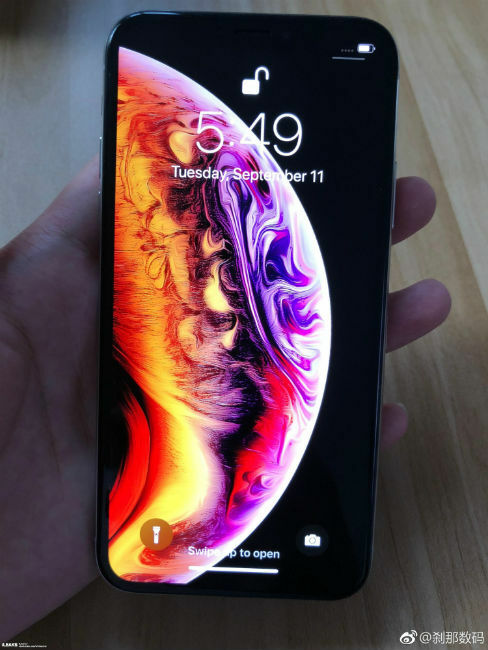 The iPhone with a 5.8-inch OLED panel may be called the iPhone Xs and one with a 6.5-inch OLED panel may be iPhone Xs Max. Apple may call the third one iPhone Xr or iPhone Xc. SlashLeaks has also leaked the image of the iPhone with 5.8-inch OLED display just ahead of the launch event. 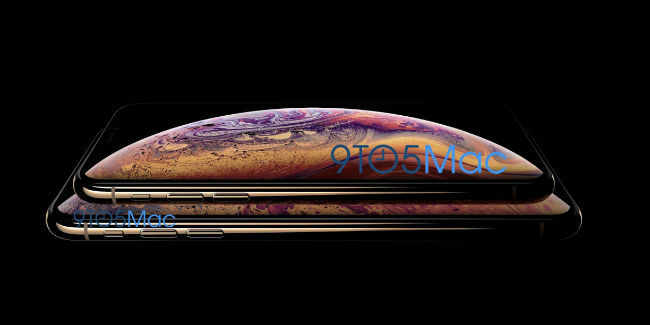 The image shows the smartphone with the same wallpaper that was seen in the photo shared by 9to5mac last week. Apart from the iPhones, Apple is also expected to launch the Apple Watch Series 4. The watch will reportedly have an edge-to-edge display and more screen resolution. Previous reports have also claimed that Apple may incorporate a touch-sensitive button on this year’s Apple Watch. 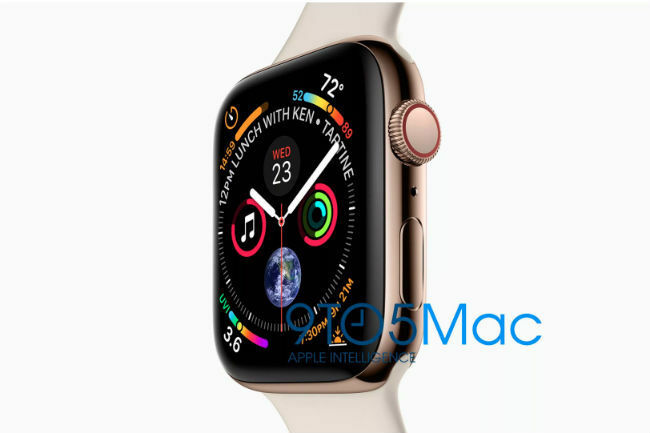 Famous Apple analyst Ming-Chi Kuo claimed that the latest Apple Watch will support electrocardiography, or ECG and use ceramic backs on all models. The company may also launch an iPad Pro with a design in line with the iPhones. The tablet is reported to come without the Home button and will have slimmer bezels, Face ID and USB-C port. Apple might also unveil refreshed iPads in four new models, two of which are said to be iPad Pro tablets with different screen sizes, an entry-level iPad and a newer version of the iPad Mini. Following the launch of its 2018 MacBook Pro lineup, Apple is also expected to unveil a cheaper 13-inch Apple MacBook. The new laptops may come equipped with with Intel’s 14nm Kaby Lake processors instead of the newer 10nm processors Intel Canon Lake chips. 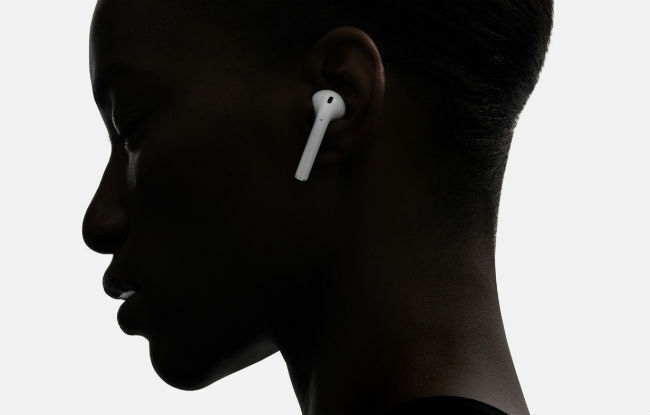 Apple may also launch a refreshed pair of AirPods with a new chip that lets users access Siri via the ‘Hey Siri’ voice command, without the need to tap the earphones. The hearables are also said to to come with improved water resistance and a new case with wireless charging support. We may also see the AirPower charging mat at the launch event. The wireless charger was first introduced during the last year’s event. Images of an alleged engineering prototype of Apple's 18-watt USB-C power adapter for 2018 iPhones has already leaked also leaked. The mat can charge the iPhones with wireless charging support and the new AirPods and the Apple Watch. How to print from a iphone ? How to transfer contacts from nokia asha 501 to iphone without using itunes? How to recover the lost contact from the phone? how to transfer songs and image between my laptop to my Iphone?